As the mercury rises, it’s important that we take as much care of older relatives as we do when we experience bad weather, storms and snowfall. While hypothermia is a risk to older people during winter, hyperthermia is a umbrella term used for a range of heat-related illnesses like heat cramps, heat syncope when you experience sudden dizziness after an activity such as walking or gardening and heat exhaustion. 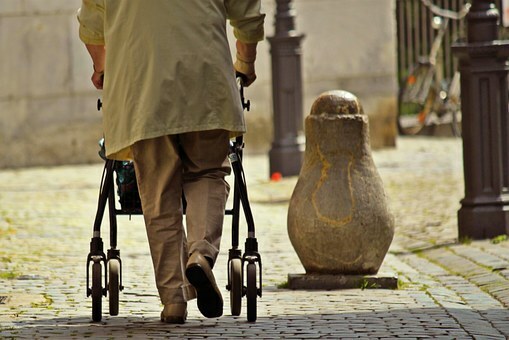 Older people are at greater risk as the body becomes less efficient with age at dealing with extremes in temperature. Dr Dan Harman, consultant in elderly medicine at Hull University Teaching Hospitals NHS Trust, said: “While many of us are enjoying the current heat wave, it is important that older people are safe in these extreme temperatures. “Being out in the sun too long can result in heat stroke in an older person as their body is unable to deal with heat in the same way as a younger person. 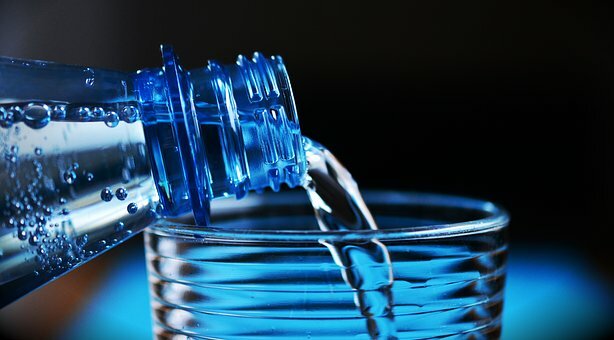 The trust is issuing tips on keeping yourself well or helping an older person stay healthy during the heat by taking a few simple precautions. Stay out of the sun, especially between the hours of 11am and 3pm. When you are outside, spend as much time as you can in the shade. Heat stroke is very dangerous in an older person. Symptoms include headaches, nausea, muscle spasms, fatigue and fainting. A person suffering from heat stroke may also appear confused or have bizarre behaviour, If you suspect heat stroke, seek emergency treatment. Older people are more at risk of heat-related illnesses if they have poor circulation or have heart, lung and kidney diseases. Those on more than one drug for ailments and people who cannot sweat because of medication including diuretics, sedatives, tranquilizers and certain heart and blood pressure drugs are also at risk. If you suspect you or your elderly relative has a heat-related illness, get them out of the sun and into a cool place, preferably with air conditioning. If there is no air conditioning, fan them to keep them cooler. Give them drinks of water or fruit juice and encourage them to shower, bathe or sponge down with cool water. It’s best if they lie down and rest in a cool place.